Keeping East Texas Comfortable For Over 70 Years! 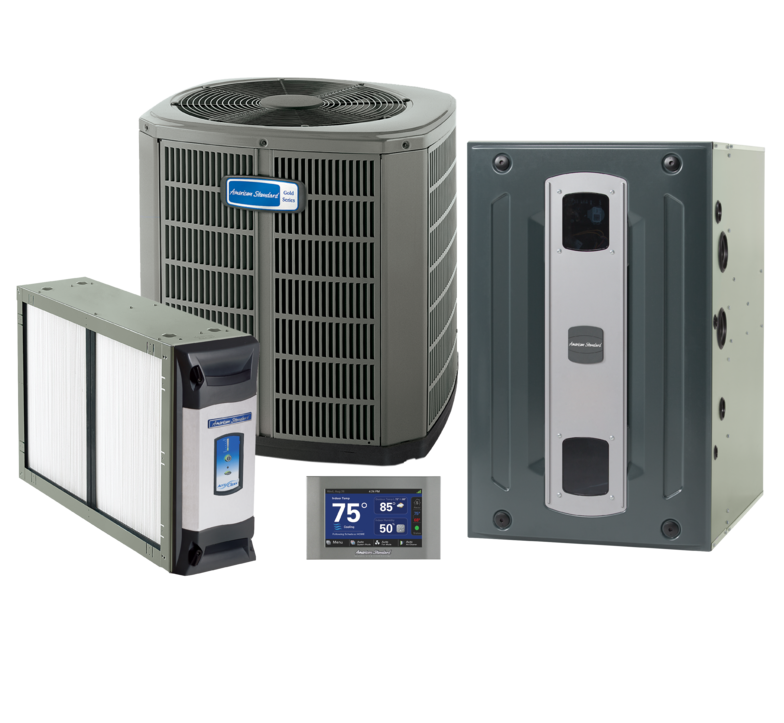 Our goal at Dixson Hager / Chapline A/C is to make the process of installing your new air conditioning system as affordable and easy as possible. Click on the link below to get started. If you have any questions just give us a call or email.